Harbert Roofing is fully licensed, insured, and bonded. Harbert Roofing supports and is a member of the following organizations that benefit and affect the roofing industry.  Is one of the leading trade associations in the United States. 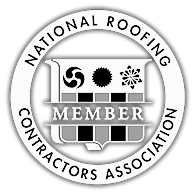 The association deals with roofing industry problems by working with government, unions, and international agencies and organizations. Is the professional organization for the roofing industry in the western United States. 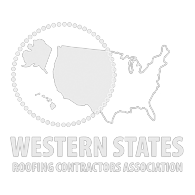 WSRCA provides members with the information they need to deliver high standards and educate consumers so they can make educated decisions about their roofing needs. 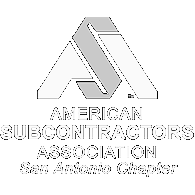 Amplifies the voice of and leads trade contractors to improve the business environment for the construction industry and to serve as a steward for the community. 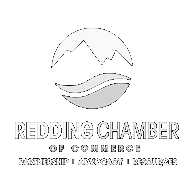 Is the nation's leading small-business advocacy association. 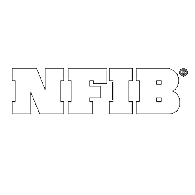 NFIB's powerful network of grassroots activists send their views directly to state and federal lawmakers which plays a critical role in supporting America's free enterprise system. 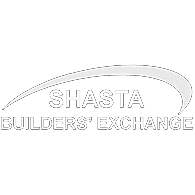 Is an association of building contractors and related businesses which provides benefits and services to its members through information, education, training, community involvement, positive governmental relations and the promotion of ethical and professional practices in the construction industry. We have been members for more than 28 years. Harbert Roofing stays ahead of the competition by achieving certificates of excellence in quality workmanship. 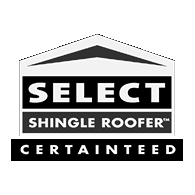 This is the top level CertainTeed roofing credential, and represents the highest standards of excellence, quality, and knowledge in the shingle roofing industry. An SSR has shown extensive knowledge of shingle installation and quality through rigorous testing and have provided CertainTeed with proof of workers compensation and liability insurance. Only an SSR can offer you the highest level of SureStart PLUS ½ extended warranty coverage when an Integrity Roof System is installed on your home. Contractors who are focused on superior workmanship and customer satisfaction earn the SMC credential by employing a Master Shingle Applicator qualified workforce or participating in an SMC Credential Course. An SMC can offer you SureStart PLUS extended warranty coverage when an Integrity Roof System is installed on your home. 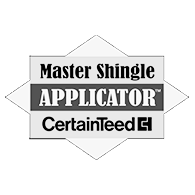 A Master Shingle Applicator has studied installation techniques for a complete shingle roof system, including the method for installing all CertainTeed shingles for best performance and appearance. The pride they take in their workmanship can mean a quality roof for your home. 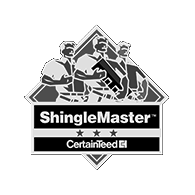 A Quality Master has proven knowledge of asphalt shingle technology and quality, from product components and design features to price considerations and warranties. In order to be eligible for this award, a contractor must meet stringent quality and quantity standards set by Genflex. The Genflex Varsity Award is only earned by the top roofing contractors in each of the eight different regions of the country. HRI has almost installed 1 million square feet of Versico systems in the past 5 years. The Emerald Premium Contractor badge provides numerous advantages to our clients. It brings confidence to our consumers that HRI’s employees have received exclusive training, including, but not limited to, a Roofing Installation Evaluation. Using an Emerald Premium Contractor offers you peace of mind, as they are a trusted partner proudly promoting the quality of Malarkey’s Certified Roofing and have valuable, long-term experience within the industry. National ES Testing Service provides companies with tested roof edge products that not only meets new local codes but also complies with the requirements of the 2003 International Building Code (IBC). NESTS, Inc. tests copings, fascias and gravel-stops to insure complete building code compliance. Harbert Roofing is the only NEST, Inc. certified roofing company in CA. This allows HRI to install copings, fascia and gravel-stops while complying with all building codes where our competitors cannot offer the same reassurance.